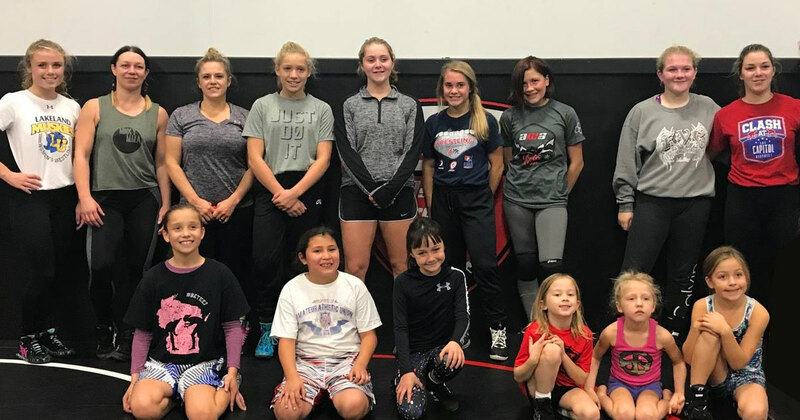 AWA is dedicated to helping young wrestlers achieve their goals! 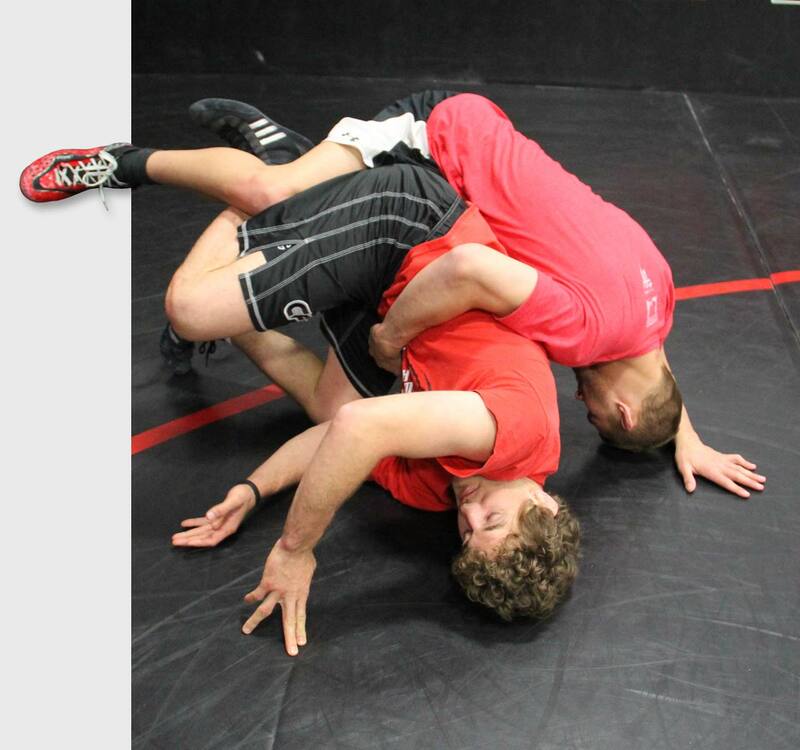 Including great new options and old favorites as well. 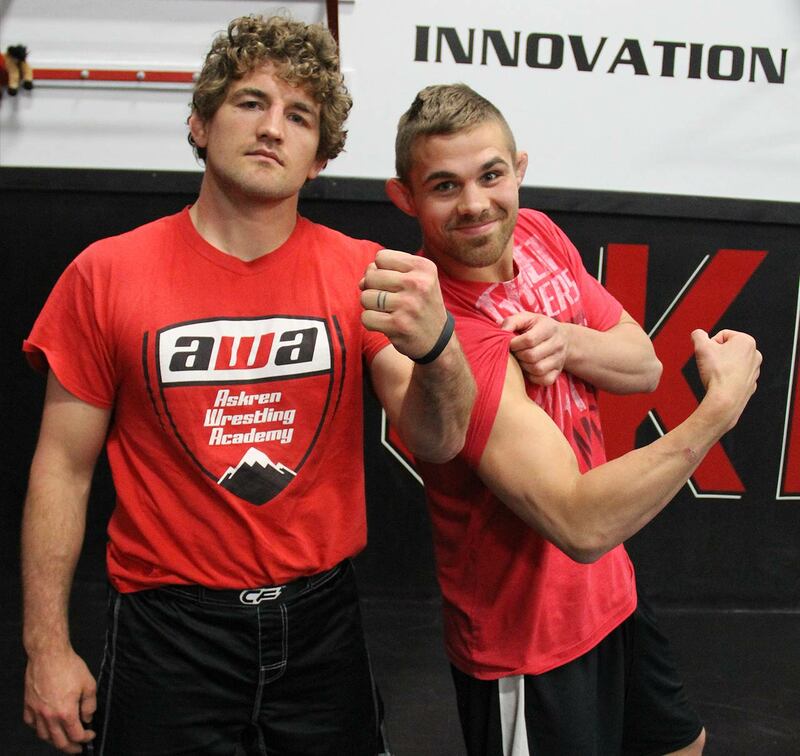 Max and Ben Askren grew up in Hartland, WI; under the tutelage of John Mesenbrink, both won state titles at Arrowhead and went on NCAA Div 1 Championships at the University of Missouri. 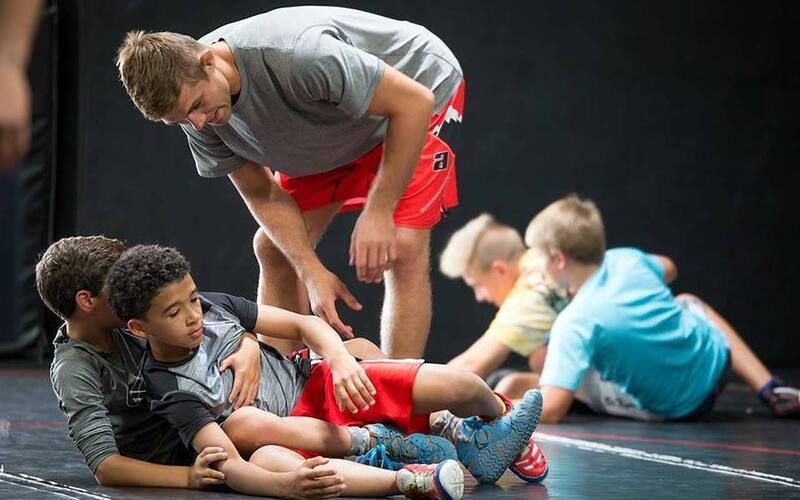 Now back in Wisconsin, both Max and Ben are dedicated to helping young wrestlers achieve their goals.